​New Life Family Church is a non-denominational church serving the people of Midway, Hinesville, Ft Stewart, Richmond HIll, Sunbury and the greater Savannah area. Find out more about us here. We are now streaming our worship and sermons LIVE each Sunday on Facebook! If you are unable to be here with us at NLFC, we'd love to have you join us on our Facebook page. Orders are due on April 21st! Please call the office at (912) 884-2766 to order yours today! Orders will be ready for pick up on April 27th. Be sure to get yours to have at potlucks, graduation parties or a quick dinner option! We have started a new study "Forgotten God" by Francis Chan. We are very excited about this and would love to have you join us! We will meet again on April 30th at 11am. ​All ladies are welcome to attend! Please call the office at (912)884-2766 if you have any questions. 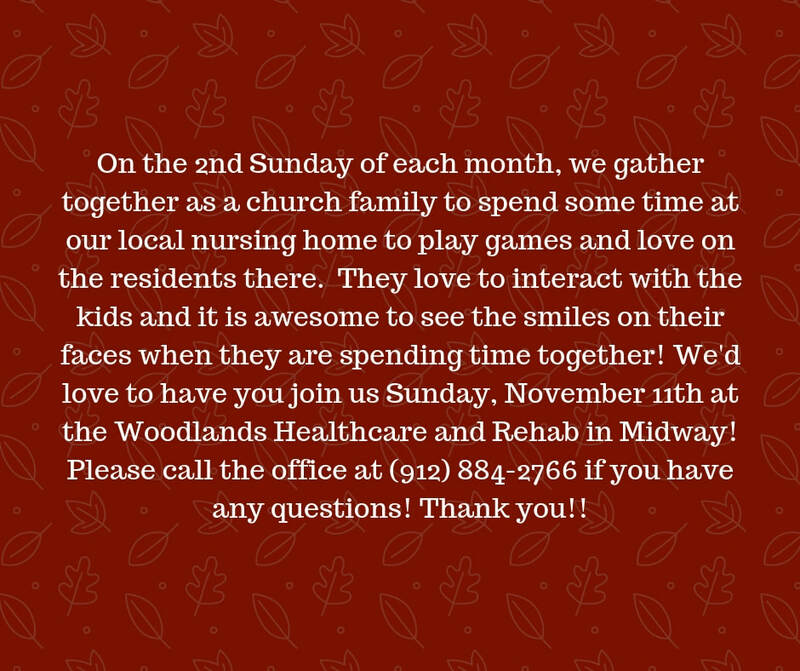 ​from New Life and around the community for a wonderful time of fellowship and great food! 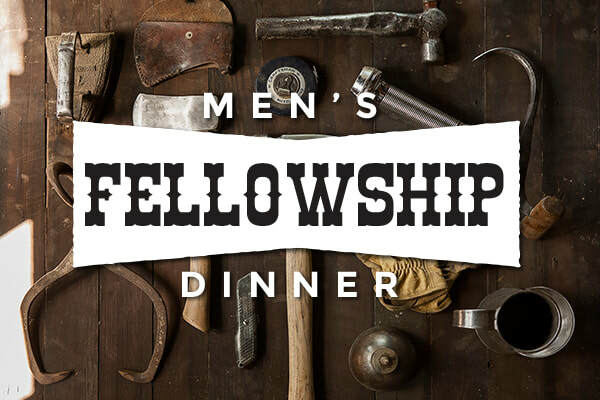 All men are welcome to come. Please call the office at (912)884-2766 if you have any questions. Join us on Sunday, April 21st at 10:30am for our worship service and see what a Resurrected Life can look like for you! ​​Learn more on what is going on at NLFC! 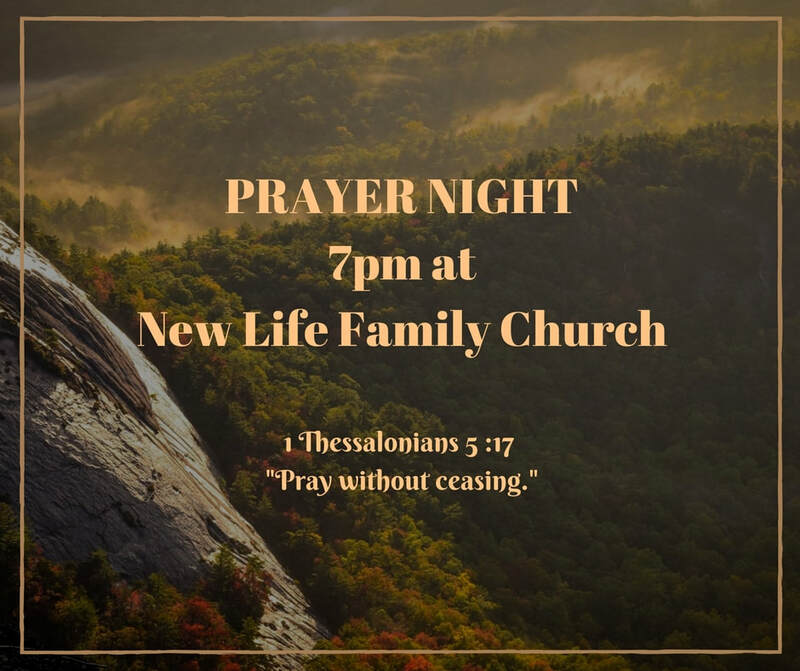 Please join us Wednesday, May 1st at 7pm as we come together to pray for the many needs in our congregation right now as well as in our families, friends. Our communities, country and people all over the world are hurting and we can begin to spark a change in the lives of those around us when we pray. We do understand that it can be hard to come after work, after school activities and other commitments. If you are unable to make it tonight but have a prayer request, please call the office at (912)884-2766 we will add it to our list and it will be covered it prayer.